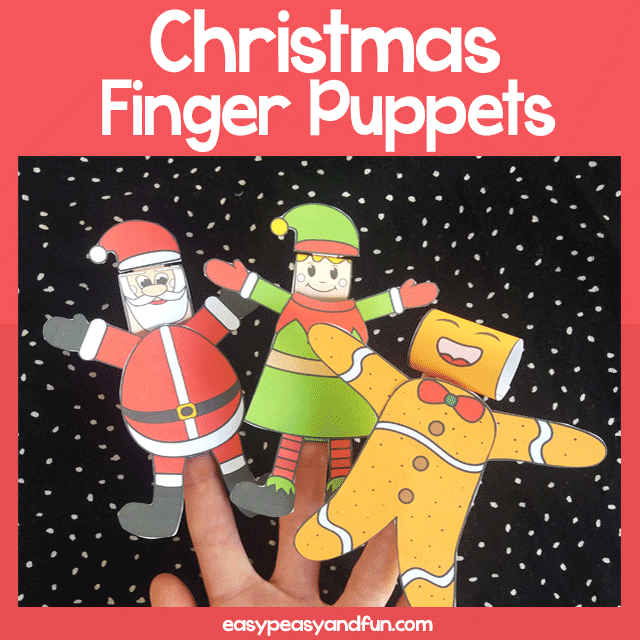 These Printable Christmas Finger puppets really are something special as they make your favorite festive characters pop to life. 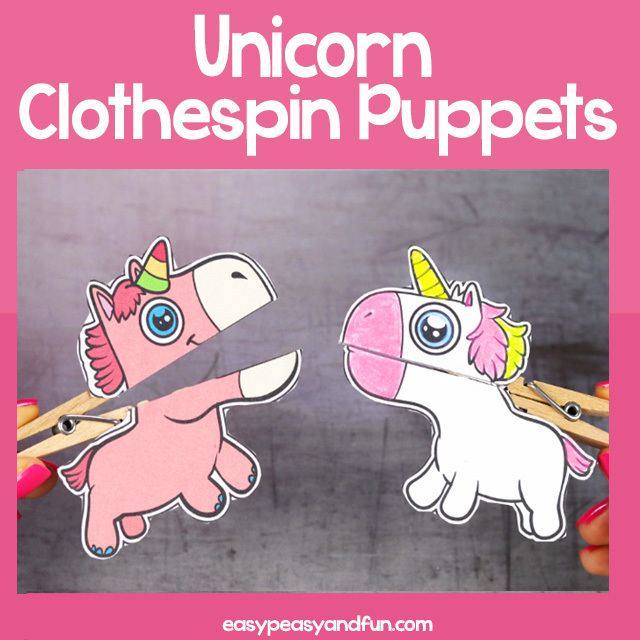 These are a fun Christmas craft idea for kids to make, not only for the crafting part but for playing with them too. 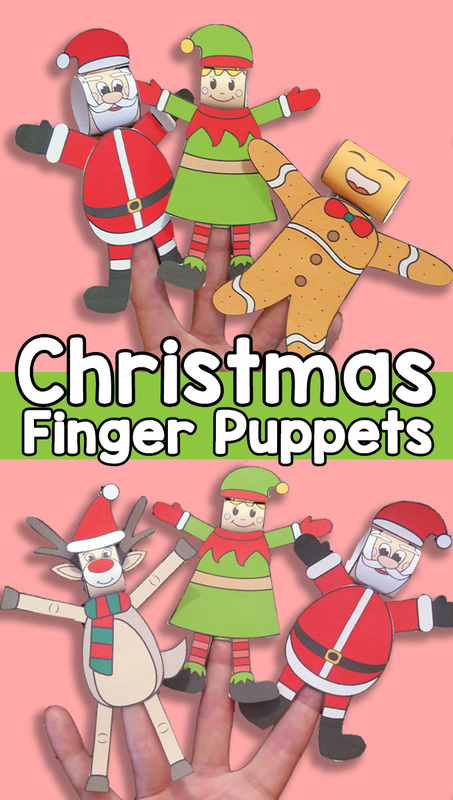 There are 4 different puppets included in this X-mas set: a Santa Claus, Reindeer (with the red nose in colored version), elf and a gingerbread man. 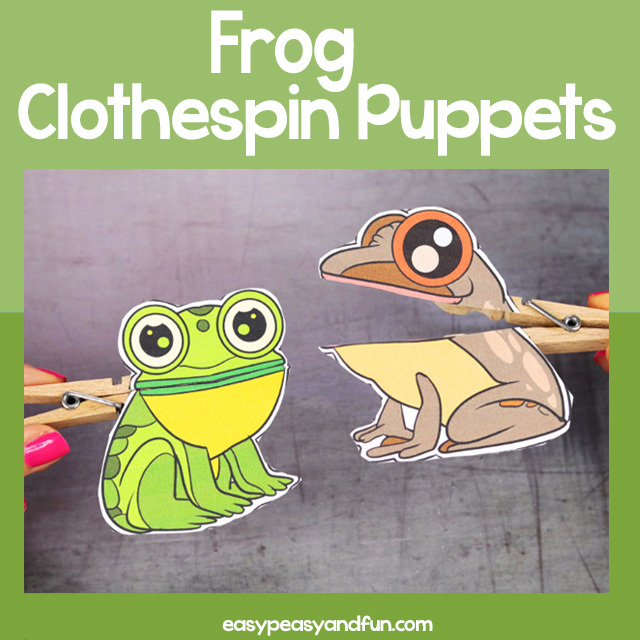 This set of printable puppets comes both in black and white for kids to color in as well as in precolored version that does not need coloring. 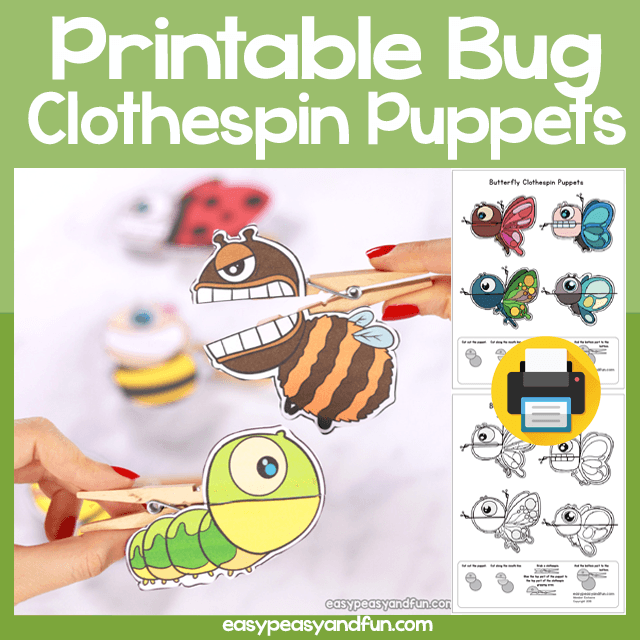 We recommend printing these on heavier print paper, although they work out just as nice on regular print paper.